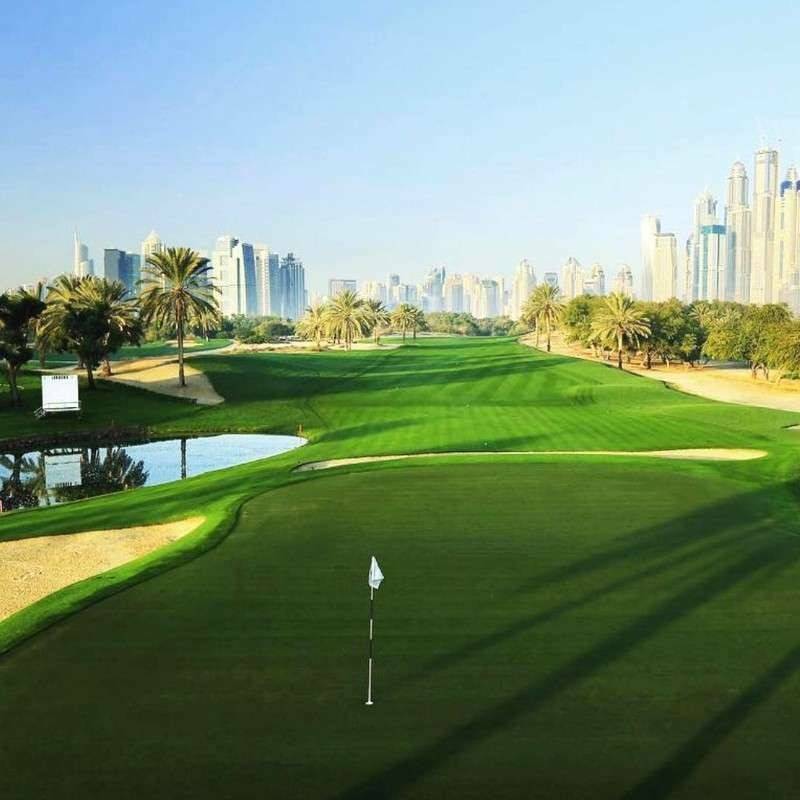 Dubai and the United Arab Emirates are home to some of the finest golf courses in the world. 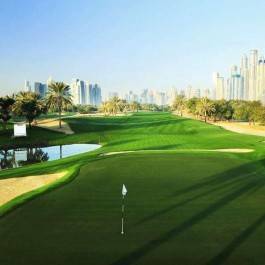 Destination Dubai offers golf packages in Dubai or in the emirates of Abu Dhabi, Ras Al Khaimah, Sharjah and Ajman, for a day or a full week basis. 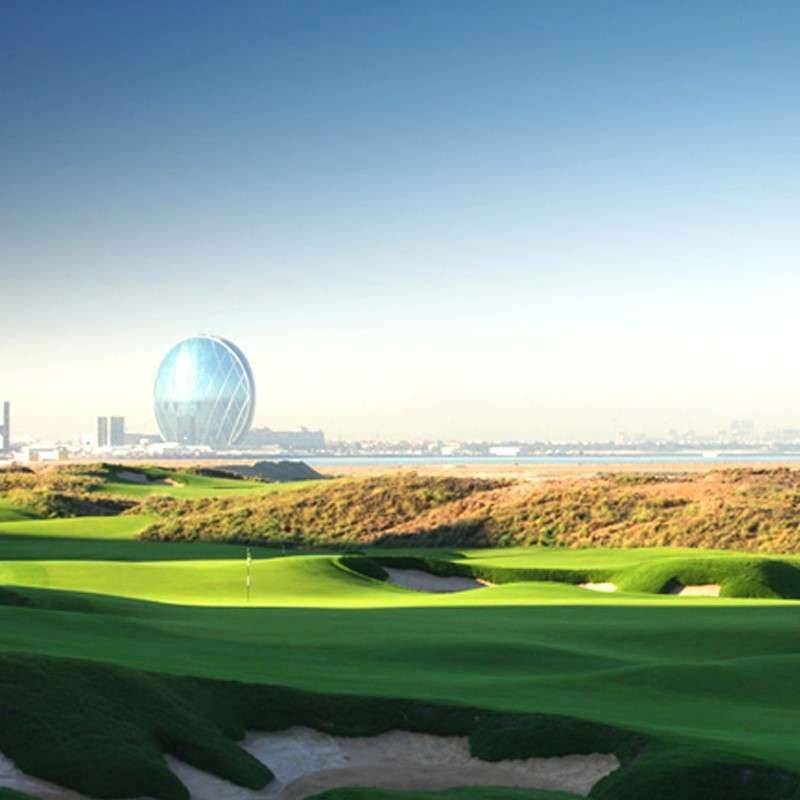 See more details at the bottom of the page. 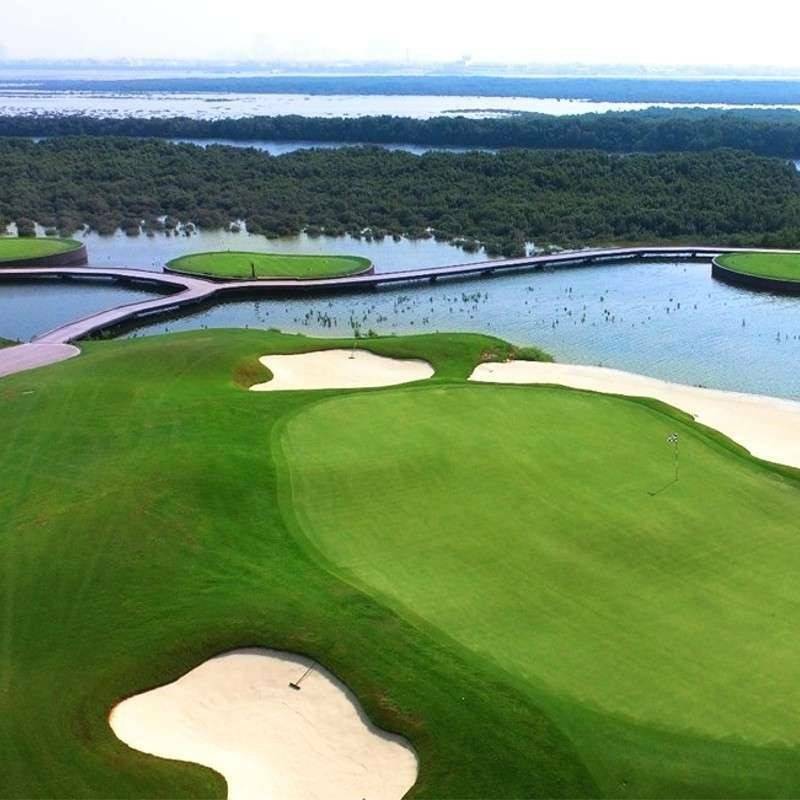 Dubai only hosts more than a dozen golf courses offering spectacular scenery, playing with natural elements, between water and desert, by the sea, in the urban jungle, or in the midst of lush natural mangroves. 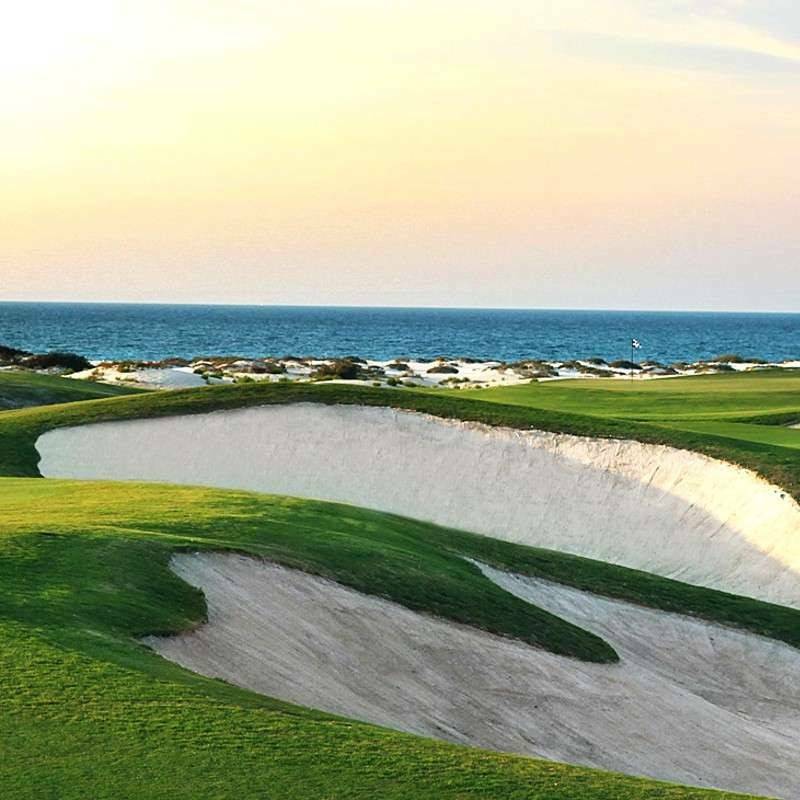 Destination Dubai proposes golf packages in Dubai or in the emirates of Abu Dhabi, Ras Al Khaimah, Sharjah and Ajman, for a day or on a full week basis. 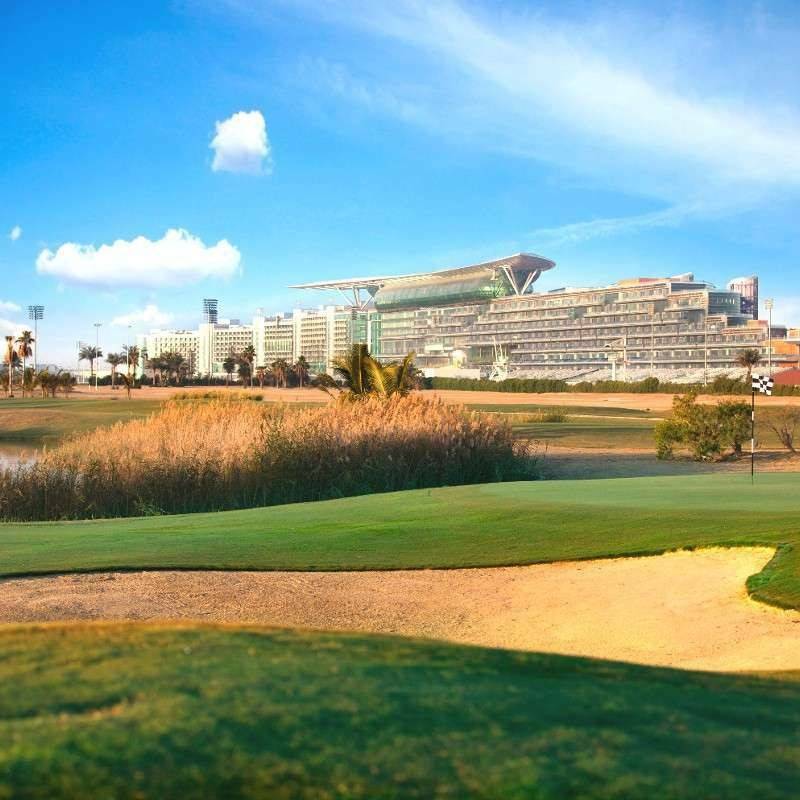 Whether you choose the 9 or 18 holes option, our packages always include green fee, cart rental and unlimited access to the driving range. Rental of clubs and golf shoes can also be arranged. 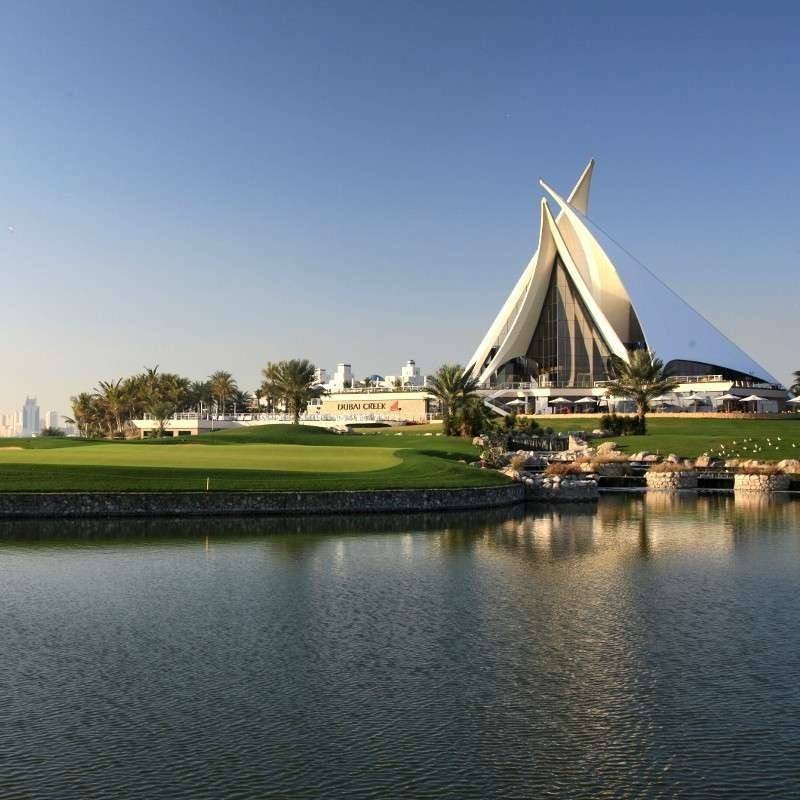 We also organized return transport for courses located in the other emirates. And if you play alone and look for a play mate, we can even organize it for you !